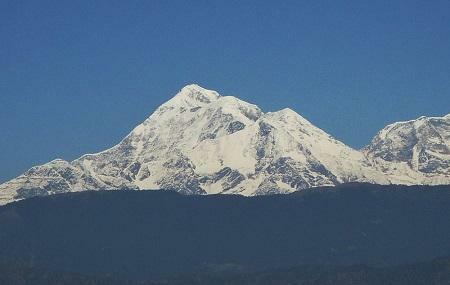 Nestled on a height of over 7120 meters, Trishul Peak is the whole of three varying Himalayan Mountain peaks in western Kumaun. Primarily viewed during the Roopkund trek and from Kausani for the stellar views, the peak resembles the weapon of Lord Shiva, called Trishul. The pristine beauty and base camp trekking opportunities attract numerous visitors here every year. The peak provides challenging climbs and is one of the few places in India which provides skiing facilities on a professional scale. Love this? Explore the entire list of places to visit in Auli before you plan your trip. Fancy a good night's sleep after a tiring day? Check out where to stay in Auli and book an accommodation of your choice.